On a beautiful, sunny July afternoon, I headed to the twin cities of Menominee, Michigan, and Marinette, Wisconsin, where the Menominee River flows into Lake Michigan. 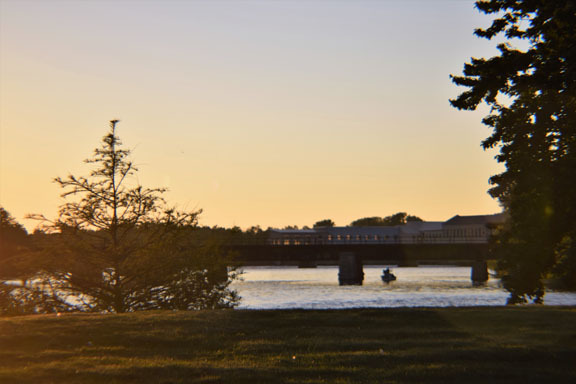 These twin cities were originally logging and later manufacturing towns. The Menominee River drains a large part of the central UP — fed by the Paint, Michigamme and Brule rivers and their tributaries and lakes. 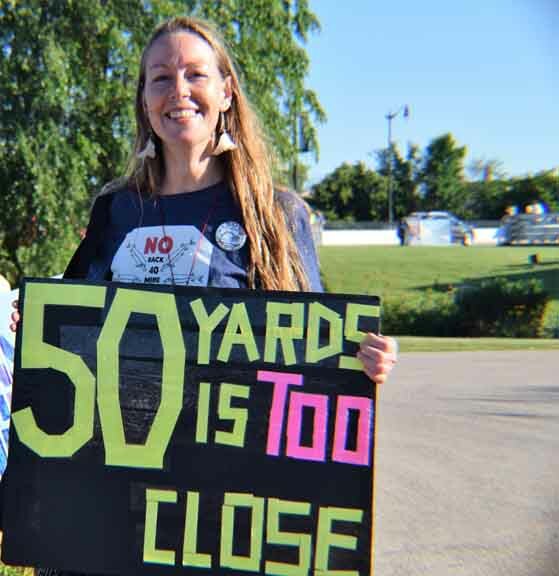 On July 19, 2017, I had met Regina Chaltry of Join the River Coalition at a meeting of the Michigan Department of Natural Resources (MDNR) Western Upper Peninsula Citizens Advisory Council, where she and three colleagues asked the MDNR to consider the danger of Aquila Resources’ proposed open-pit Back Forty gold, copper and zinc mine next to the Menominee River. The Council listened, but declined to take any action. 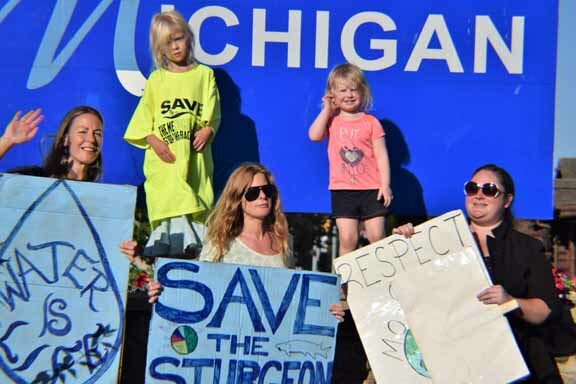 The DNRs of Michigan and Wisconsin have been working to restore fish habitat, especially the sturgeon, for decades. The Coalition felt the opening of the mine would create new environmental hazards for the river. At Regina’s invitation, I attended the Coalition’s event in Marinette a week later. Today, when you drive on US 41 through both cities across the Interstate bridge, you see cleaned-up towns, an island park, shipbuilding and other waterfront activities. Even from a decade back, the local communities have seen major improvements in their quality of life. The presence of the river draws tourists and summer residents to the area. Fly fisherman flock here. Wisconsin and Michigan DNR fisheries biologists have been successful in restoring the sturgeon population. Residents and visitors value a clean river. 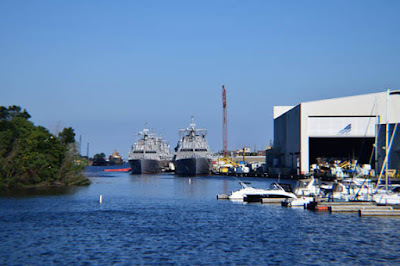 Shipbuilding company and marina on the Menominee River. Hallelujah! 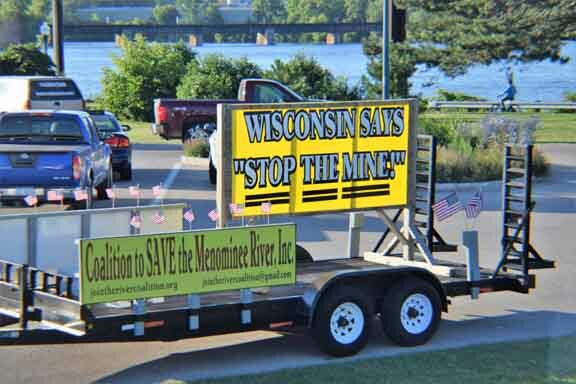 A new group, Save the Menominee River-Stop the Back Forty Mine (aka the Join the River Coalition) has taken up the good fight to stop the proposed Aquila Back Forty mine. It is made up of citizens on both sides of the Wisconsin-Michigan border. Ron Hendricks has been leading the charge to stop the mine for 14 years with the organization called Front Forty, which is now part of the Coalition. Join the River Coalition formed last April because of the fear that the Michigan Department of Environmental Quality (DEQ) would approve the mining project. 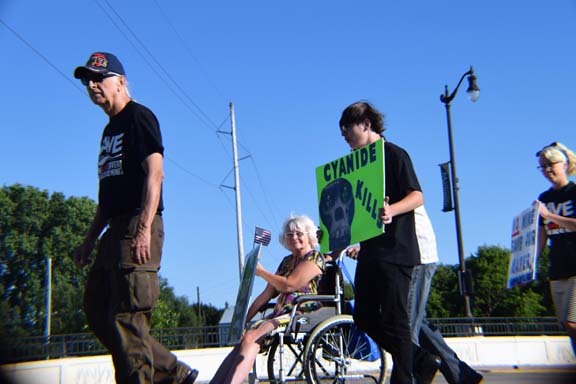 To raise awareness, the Coalition held a rally/picnic/protest/entertainment event on July 28 in Stephenson Island County Park in Marinette on the Wisconsin side next to the Interstate Bridge. This was a collaborative effort with the Menominee Tribe of Wisconsin. 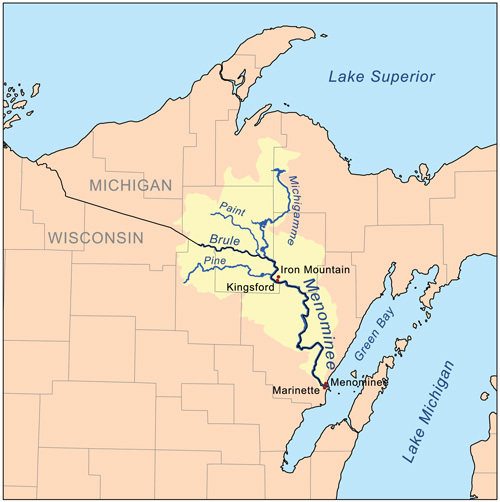 Even though the tribe now resides in east central Wisconsin, its origins lie at the mouth of the Menominee River. Their creation myth is centered in the area. Tribal members hold sacred sites along the length of the river, including areas of the proposed mine site. They are completely opposed to the mine and to the potential destruction of their heritage. 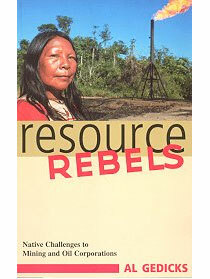 Guy Reiter, a member of the tribe, has headed their opposition with significant support from his tribal members. Signs at Stephenson Island County Park in Marinette, Wis., displayed during the July 28, 2017, event to save the Menominee River. We gathered at the park during the early evening hours. 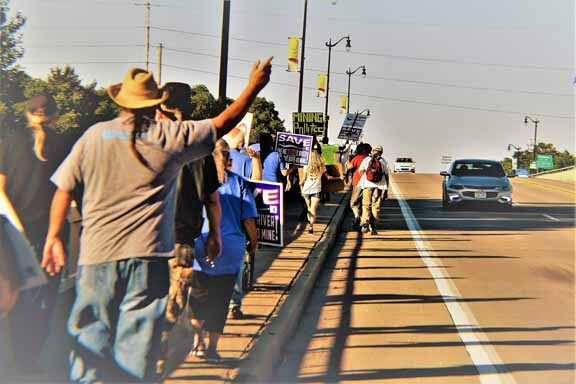 Regina, who was one of the organizers, got us going for the protest march across the bridge and back with people of all ages holding signs to make drivers and passengers going across the bridge aware of the potential damage from the Back Forty project. Regina Chaltry of Join the River Coalition, one of the organizers of the event, displays her sign during the protest march across the bridge. 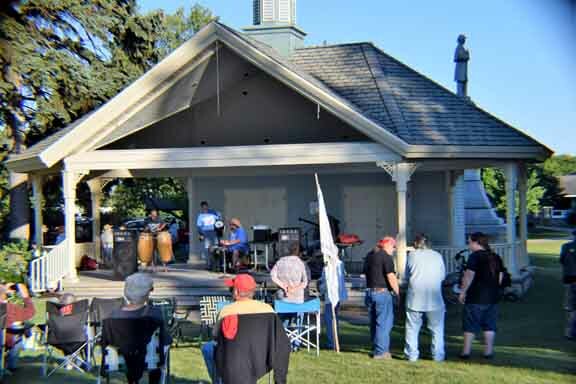 While people were gathering, tribal members played exciting, innovative drum music. What protest would be complete without t-shirts, bumper stickers along with arts and crafts for fundraising? I got a really neat t-shirt. It highlights NOMINE in MeNOMINEe. Before and after the march, the group held a potluck along with tribal members selling grilled grass-fed beef sandwiches. Musicians perform on the pavilion stage at Stephenson Island Park, Marinette, Wis., while participants gather for the evening rally. Water protectors sell Save the MeNOMINEe River t-shirts, bumper stickers and more for fundraising. We got lots of honks and high signs as we were marching. At the same time, a crew of photographers were gathering movie footage for a documentary. It was neat to watch one man, Doug Osman, as he went with his crew, asking people for comments about the proposed mine. I offered a comment — my 30 seconds of fame. Water Protectors walk from Marinette, Wis., towards Menominee, Mich., on the Interstate Bridge. Water protectors demonstrate their concern for the water in front of a Pure Michigan sign. Native American speakers brought up the challenges and the importance of keeping alive their traditions, which include treating the environment with respect. It got dark. Earlier a large sheet had been hung over a beam on the park building in preparation for a talk with slides by Al Gedicks, retired University of Wisconsin-La Crosse professor and executive secretary of the Wisconsin Resources Protection Council, who has worked for years with Native Americans to oppose the dangers of sulfide mining. 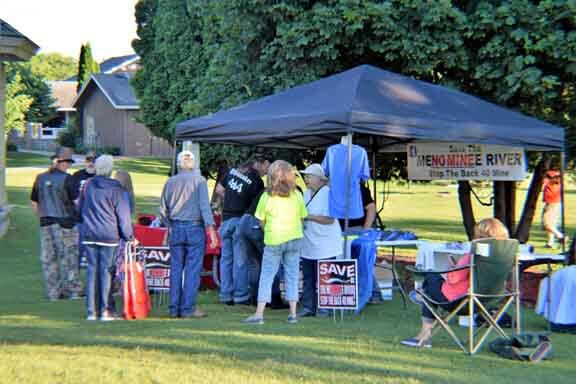 “Opponents of Aquila Resources’ Back Forty metallic sulfide mine project have been repeatedly told that public opinion and citizen opposition to the project will have no influence on whether the Michigan Department of Environmental Quality (DEQ) issues permits for the proposed mine. These statements from the DEQ are part of the psychological warfare that the mining industry employs to discourage citizen organization to oppose ecologically destructive mining projects. “The history of Wisconsin grassroots resistance to the Crandon metallic sulfide project from 1976-2003 and the Penokee Hills open pit iron mine from 2011 to 2015 demonstrates the power of Indian and environmental alliances to defeat large mining corporations that fail to recognize Indian treaty rights and obtain a social license to operate from those communities affected by mining projects. A social license indicates a community’s acceptance or approval of a mining project. It is intangible and unwritten, and cannot be granted by the Michigan DEQ or any other state agency or legal authority. Water protectors display signs about the dangers of the proposed Aquila Back 40 sulfide mine, intended to mine for gold and other minerals. Cyanide is used to dissolve and separate gold from ore.
About 11 p.m. I decided to call it quits. It had been a long day of travel and a night of activities. 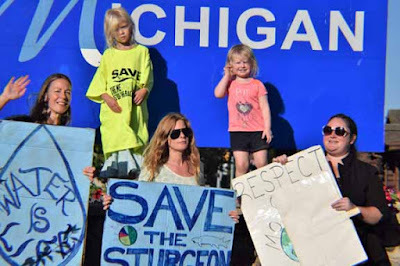 It is gratifying to know that the Upper Peninsula Environmental Coalition (UPEC) has a new ally to continue its battles with the Michigan DEQ and the mining company. Off to Marquette the next morning for another meeting. Sunset from Stephenson Island Co. Park, Marinette, Wis.
Mining companies assure regulatory agencies from whom they want projects approved — and the public, who are interested in mining jobs, that there will be no mishaps or negative impacts on streams and lakes. However, these guarantees — given as pacifiers — don’t hold up if there are major precipitation events or the company slips in its vigilance. State governments, in their desire for economic development, frequently do not require sufficient funds to pay for post-closure clean-up, leaving the cost to tax payers and permanent damage to the environment. 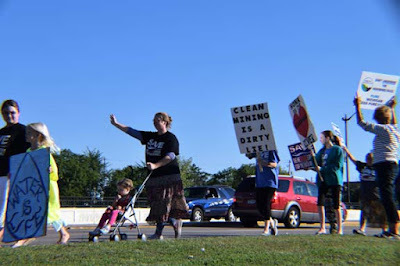 Environmentalists share concerns about mining impacts because they are aware of almost two centuries of mining and post-mining catastrophes in this country, many of which still haunt us today. * Click here to learn about Areas of Concern (AOCs). ** Summary from Al Gedicks’ email to the author, dated July 31, 2017. 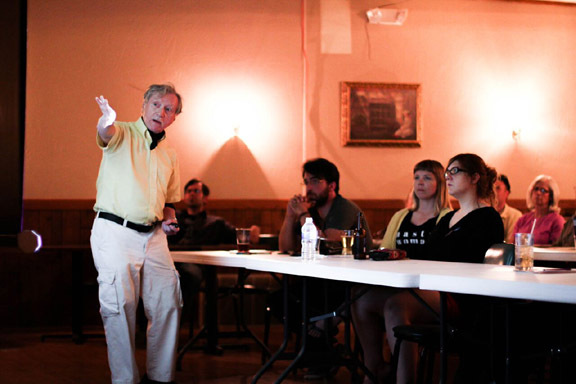 Editor’s Note: Guest author Horst Schmidt is president of the Upper Peninsula Environmental Coalition (UPEC).